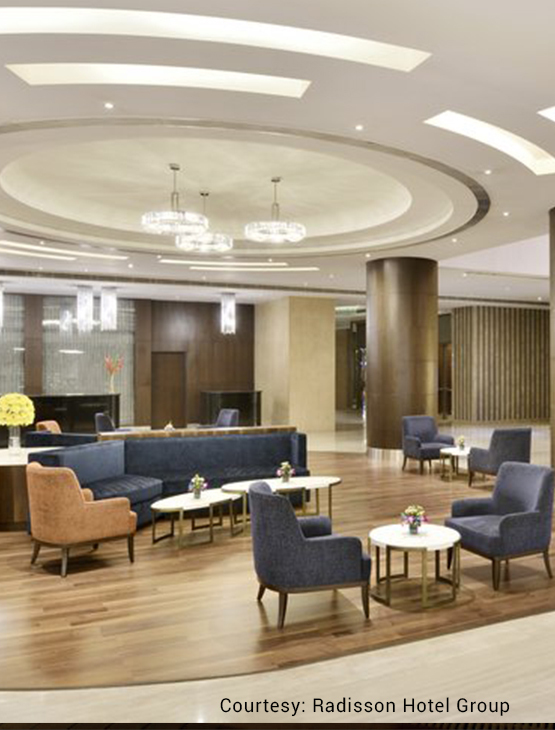 Strategically located in the heart of the business district, Radisson Gurugram Udyog Vihar offers easy access to the city’s corporate, entertainment and shopping hubs. 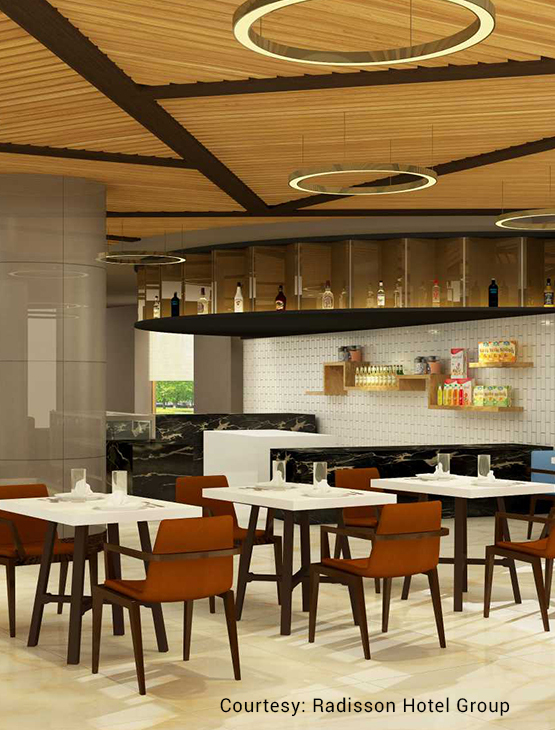 Visit their all day dining restaurant to relish signature dishes of Cafe NH8 or have fun at The Brew Bar all kind of hot and cold beverages. Relish cakes, pastries and chocolates at their Deli. 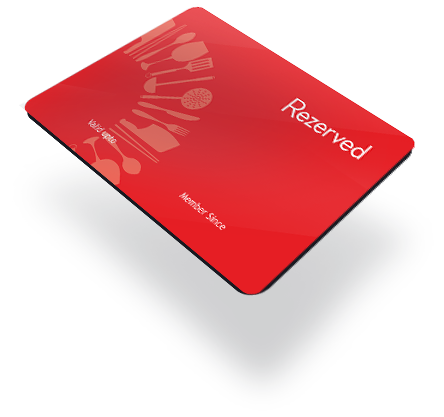 REZERVED is the exciting dining loyalty program for participating hotels of Radisson Blu®, Radisson®, Park Plaza®, Park Inn® by Radisson and Country Inns & Suites By Carlson in India. As a member of REZERVED, enjoy benefits including special recognition, exclusive REZERVED offers and attractive everyday discounts on dining and accommodation. 20% discount on the total beverage bill up to a table of 10 guests. Member’s Day on Saturdays – Avail a 50% discount on buffet meal and a 20% discount on beverage bill up to a table of ten (10) guests. 20% discount on the Best Available Rate. This benefit is valid on any category of rooms between April and September and cannot be combined with any other offer. Reservations are subject to room allocation availability. 15% discount on the Published Tariff. This benefit is valid on any category of rooms between October and March and cannot be combined with any other offer. Reservations are subject to room allocation availability. 20% discount on Pastry Shop. Enjoy Happy Hours from 1730-2200 hours daily and avail a 50% discount on displayed bakery items, cakes and pastries. 15% discount on Diwali and Christmas Hampers. 10% discount on services at the Salon and Spa. One (1) certificate entitling the Bearer to a complimentary buffet lunch / dinner for two (2) guests. One (1) certificate entitling the Bearer to a complimentary Chocolate Cake (max 1Kg) while dining at any of the restaurants at the Hotel. Two (2) certificates entitling the Bearer to a 50% discount on the total food bill and a 20% discount on the total beverage bill while dining at any of our restaurants up to a table of ten (10) guests. Two (2) certificates entitling the Bearer to a complimentary dessert for each main course ordered while dining at any of our restaurants up to a maximum of five (5) desserts per certificate. One (1) certificate entitling the Member to a 30% discount on the total food bill and a 20% discount on the total beverage bill up to a table of ten (10) guests on his/her birthday. One (1) certificate entitling the Bearer to a complimentary night stay in a Superior Room inclusive of buffet breakfast for two (2) guests. This benefit is valid for one room on double occupancy basis and for one night only. Reservations must be made in advance and are subject to room allocation availability. Two (2) certificates entitling the Bearer to a 50% discount on published tariff on the base category of room. This benefit is valid for one room on double occupancy basis and for one night. 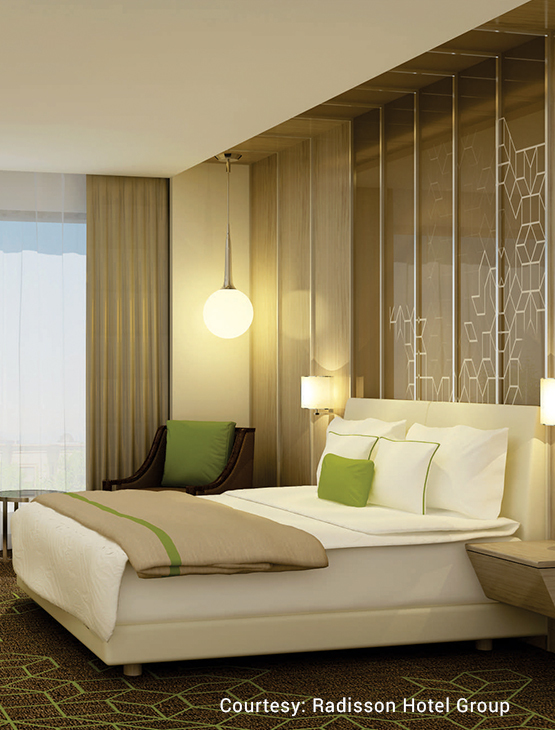 Reservations must be made in advance and are subject to room allocation availability. Two (2) certificates entitling the Bearer to a complimentary usage of the Swimming Pool from Monday to Friday for two (2) guests for a duration of 45 minutes. House rules apply. One (1) certificate entitling the Bearer to a 20% discount on the published tariff on referring a confirmed banquet booking of minimum 150 guests. One (1) certificate entitling the Bearer to a complimentary round of tea / coffee in the Boardroom up to a maximum of eight (8) guests. One (1) certificate entitling the Bearer to a Rs. 1000 off on any 60 or 90 minute treatment at the Spa. One (1) certificate entitling the Bearer to a Rs. 500 off on any 60 or 90 minute treatment at the Spa. 20% discount on the food and beverage bill upon presentation of the membership card. 15% discount on the Best Available Rate on a room only basis. Three (3) certificates entitling the Member to a 30% discount on the Best Available Rate on a room only basis for a stay of up to three consecutive nights. This benefit is subject to room allocation availability. 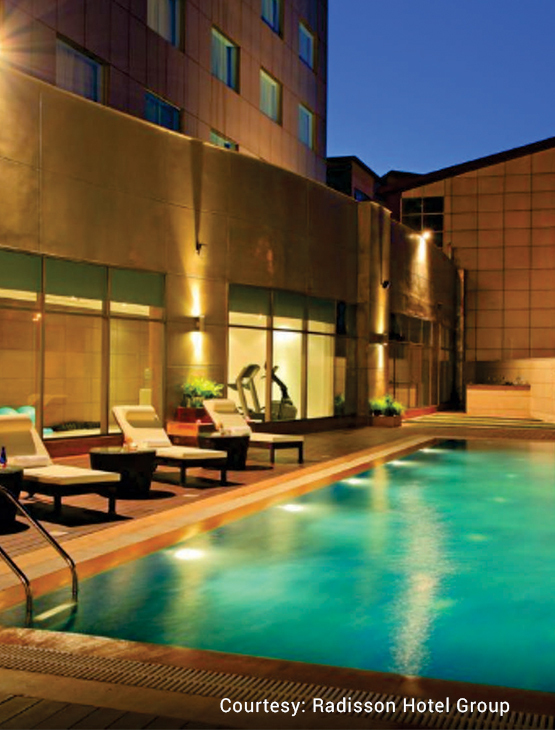 Two (2) certificates entitling the Member to a 15% discount on package rates for direct bookings. This benefit is subject to room allocation availability. 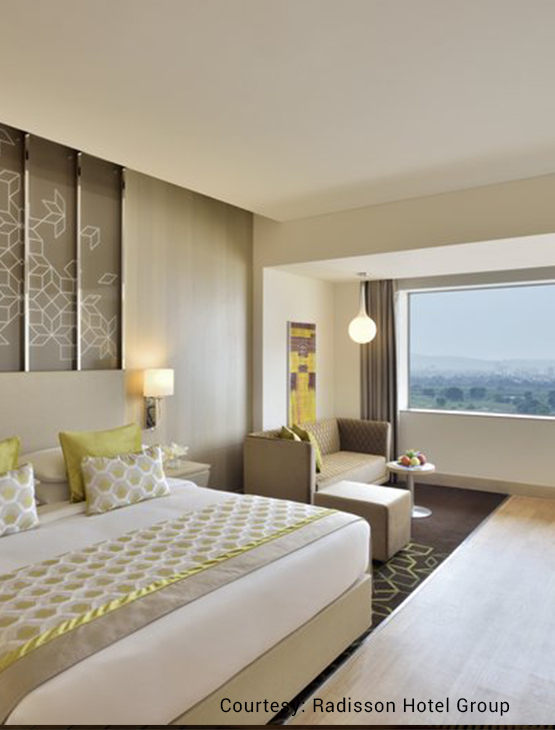 REZERVED is a program that offers dining, accommodation and other privileges at participating Carlson Rezidor Hotel Group in India. The membership term (validity period) shall be for a period of 12 calendar months from the date of the issuance of membership. The Membership Card and the Certificates have no cash value and cannot be traded. Membership is not transferable and the Member must be 18 years of age or above to join the program. The total amount of the membership fee will be refunded, provided the membership has not been used and the refund is requested by the Member within 15 days of acceptance of the membership. Refund will only be made after the receipt of the membership card, all the certificates and a written cancellation request. be final and binding on the member of the program. Fraud or abuse concerning the program membership is subject to appropriate administrative and / or legal action, including termination of the membership. Should for any reason, the REZERVED membership is discontinued, the hotels included in the program shall have no liability, financial or otherwise to the Member. All taxes shall be borne by the Members or the User of the benefits and all the bills must be settled at the time of departure. All disputes will be settled by arbitration with the Arbitrator being the General Manager of the Hotel. Discounts and certificates are not applicable during Christmas, New Year’s Eve and special events or any other public holiday as specified by the Hotel. REZERVED shall not be liable for any amount greater than the membership fee to any member as a result of his or her membership. Without prejudice to any other mode of proof, through the payment for REZERVED, the member accepts these terms and conditions, as amended from time to time and agrees to be bound by them. per table, per visit or per party. Two membership cards cannot be presented during ths same visit. Discounts cannot be given in conjunction with any other special promotion or offer. Children above 5 years of age are included in the total guest count for the purpose of calculating discounts. A valid Membership Card must be presented to avail of the discounts and benefits. dates for room reservations apply. Amendments or cancellations of room reservations must be made with a 72 hour prior notice. The hotel’s policy on cancellation will apply. The value of the specific discount does not include any applicable taxes. All certificates enclosed are for one time use only, must be surrendered at the time of arrival, have to be utilized in full and cannot be used in conjunction or exchanged for cash or any other service. 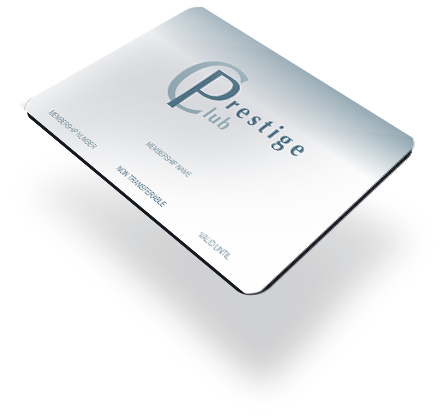 The benefits as given in the gift certificates are accompanied by the terms and conditions given on the face and on the reverse of the certificate. The certificates are valid strictly as indicated, and cannot be extended or re-validated. 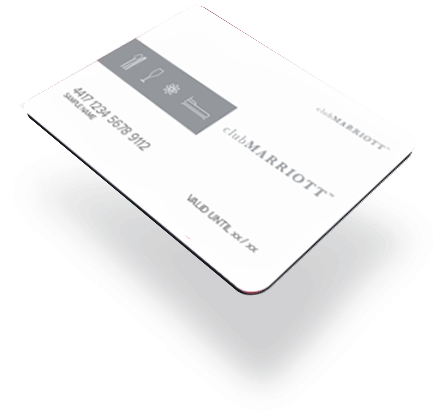 Certificates used for room reservations which are not amended or cancelled even if not used cannot be used again and will result in the cancellation of the certificate. Some certificates are for members use only and some can be gifted. This is mentioned in the terms of usage of the certificate. Complimentary cake will only be available at the restaurants provided a reservation has been made 24 hours in advance. In the event that the certificate(s) is / are lost, it/ these cannot be replaced or the money refunded.